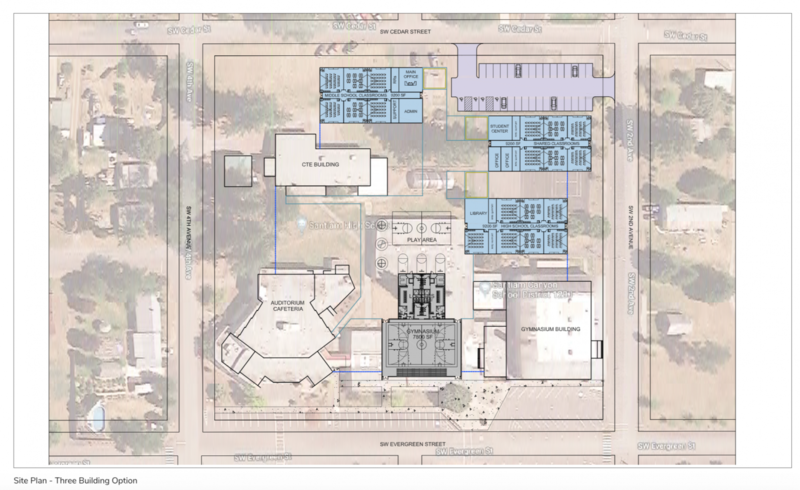 This May, the Santiam Canyon School District could be asking the community to vote on a $17,900,000 school bond measure. This plan cost has nearly be cut in half from our original plans, yet still gives us a great facility that will meet the needs of our students now and into the future. If you have questions, please email Todd Miller at todd.miller@santiam.k12.or.us or call at 503-897-2321.